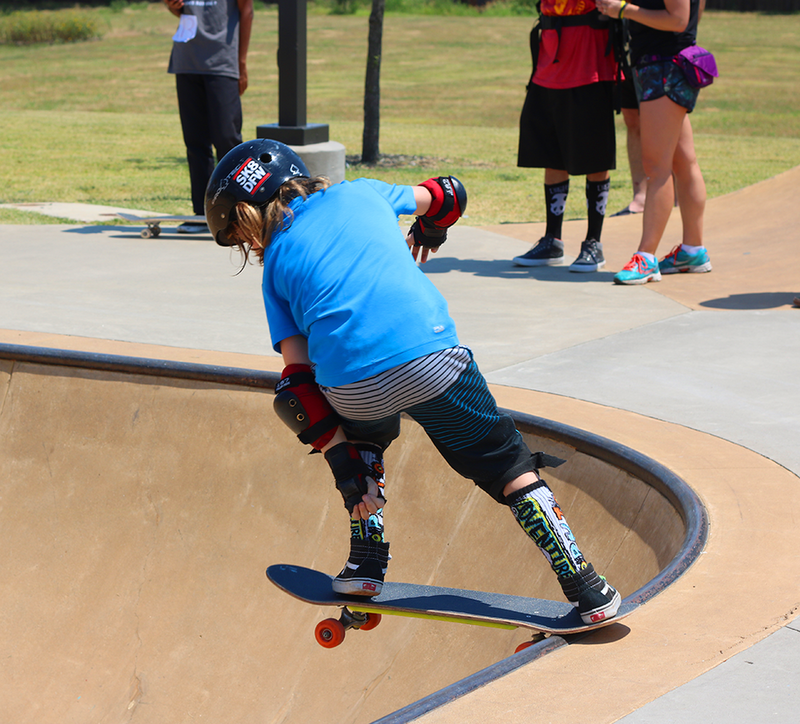 Losing a Skateboarder To Suicide - Remembering Raymond Howell Jr.
Over 250 people were trying to fight back the tears in Mckinney Texas last Saturday. As we all stood there, listening to a family speak about losing their son to suicide, we couldn't help it. It was impossible to not get teary eyed. 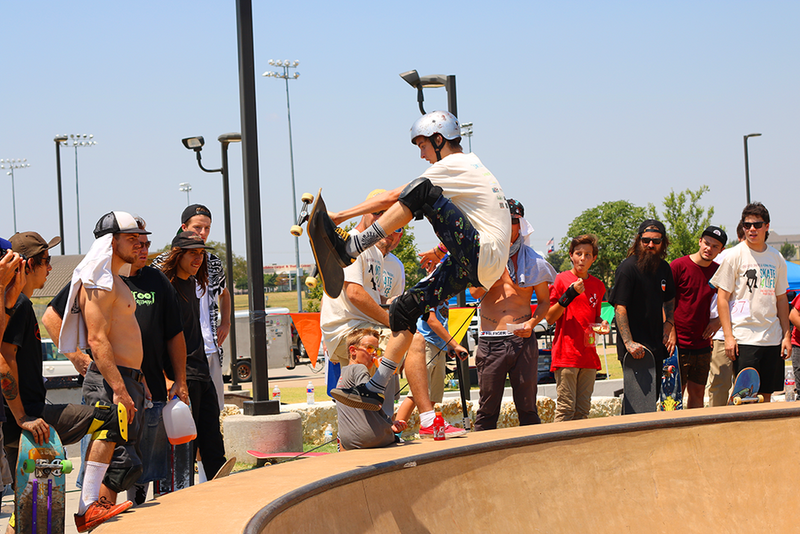 This isn't typical behavior for a skatepark. Normally, we are all obliged to show how tough we can be while getting hurt. Basically, crying is very rare. But this particular afternoon, even the toughest dudes at the park were getting choked up. 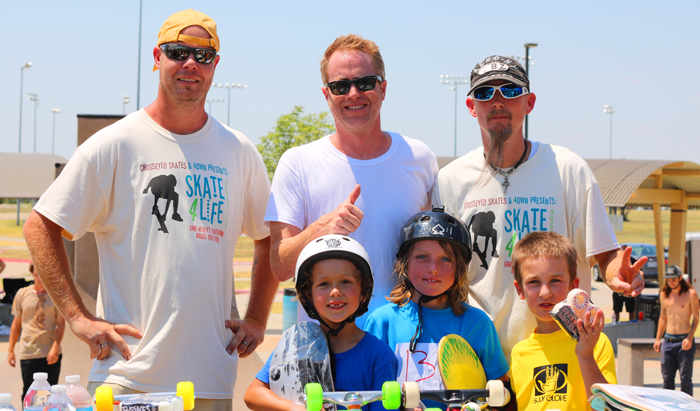 We were at the local skate park that day to support the family of Raymond Howell, Jr. and to raise awareness about bullying in North Texas. Raymond Howell Jr. committed suicide due to being intensely bullied, and his family shared his story with us. It was heart wrenching, and was a serious reminder that we all can help our community. Tribute skateboard decks were available for only $30 with all proceeds going to the Howell Family. The newest Crosseyed Skates sponsored rider was added to the team, Blayne!! 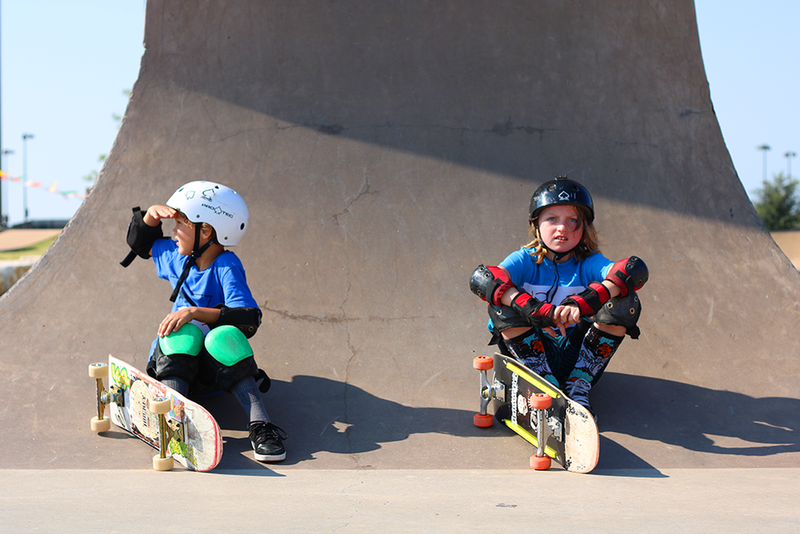 He's an awesome skater and a great kid, everyone was stoked to have him join the team. With delicious free tacos from Petra Mexican Bistro , 4DWN, and all the skateboarding contests going on, the good vibes were definitely there. Thanks to everyone that made this day possible!